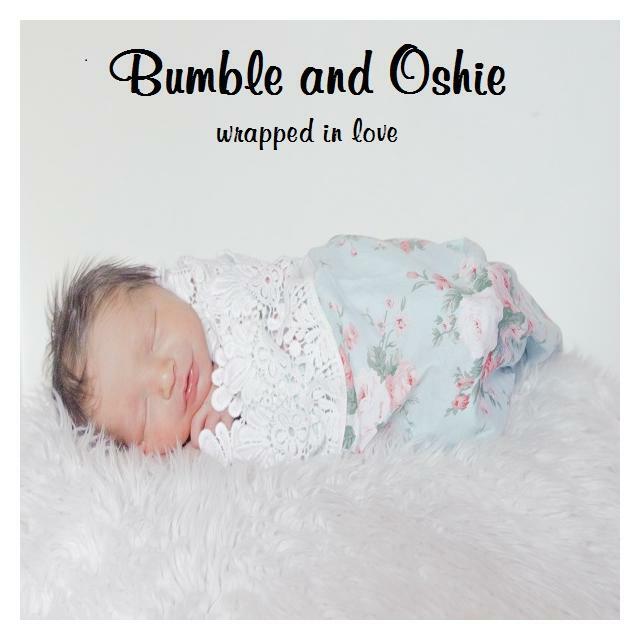 Bumble and Oshie are the creators of beautiful handmade baby wraps. A dusting of old world charm, with a little sprinkle of boho, a kiss of shabby chic. Offer : 15% discount. Quote ABC and the last four digits of your barcode to redeem this offer. Unique Childrens Gifts ~ Baby Shower Gift Ideas ~ Stylish Gifts for New Mums. 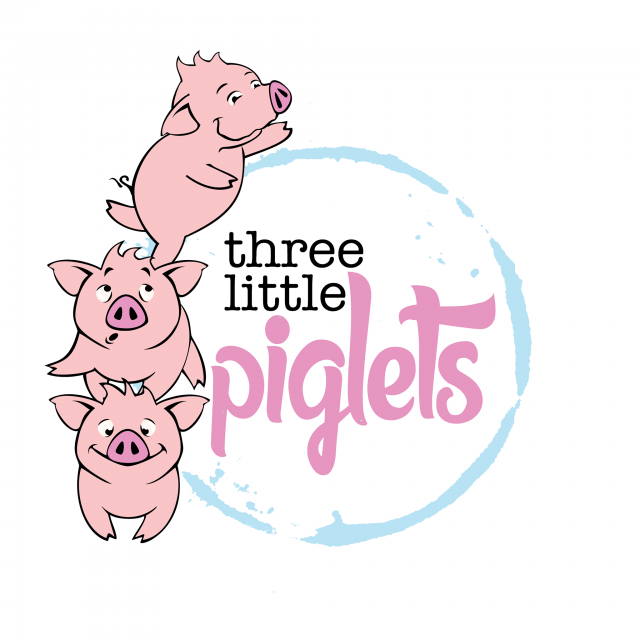 Three little piglets has been specially created for all the online-shopping lovers by a mum who loves online shopping herself!! The products sold on our website are high quality, adorable and yet practical! They are great gift ideas for baby showers, birthdays or simply just to spoil yourself or your children!! Offer : 10% discount - quote ABC and the last 4 digits of your ABC barcode number. Award winning Plum is one of Australian’s most loved and trusted brands for children and babies. Plum produces an extensive range of high quality, children & baby fashion, swimwear, sleepwear and baby sleep bags. Plum’s in-house design team consists of 3 designers with over 15 years experience each in the fashion business, designing prints, graphics, textiles, babywear and womenswear for major international brands, as well as being mums to 6 children between them. Plum has long history creating quality baby and children's clothes. Plum is a family business that has been designing and manufacturing children’s products for 3 generations. 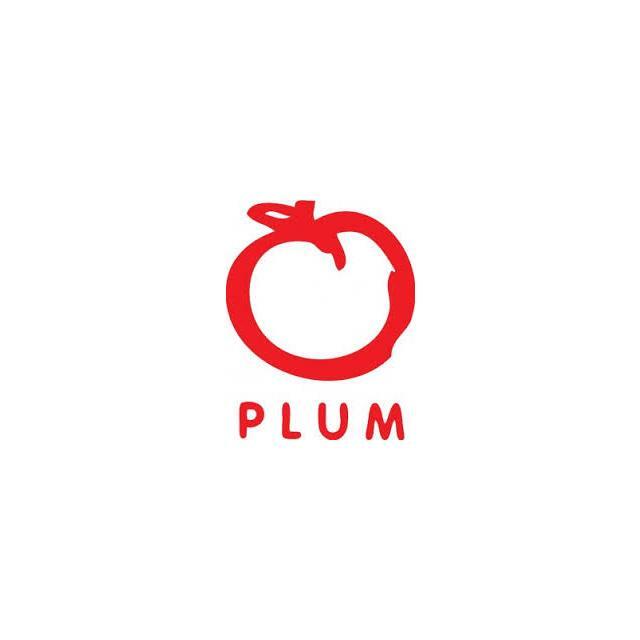 Plum was established in 1965 by Bob and Nell Pepper, and run for many years by Rob Pepper, and is today owned and managed by Bob’s grandson Shane Pepper and his wife Eugenie, who with their 2 young children, Tommy and Chloe, fully understand the needs of today’s parents. Plum believes in giving back to the community and is partners with SIDS and Kids. SIDS and Kids is dedicated to saving the lives of babies and children during pregnancy, birth, infancy and childhood and supporting bereaved families. A percentage of Plum sales support SIDS and Kids Safe Sleeping educational campaign. Offer : 20% discount - quote code ABC and last four digits of your barcode when ordering. Jujo baby offers a beautiful and unique collection of babies knitwear using natural cotton yarns. An exclusive babieswear collection of clothing, blankets and a unique shwrap™ design - a blanket with sleeves. The perfect baby shower or newborn baby gift. Our emphasis is on creating a beautiful range in seasonal on trend designs and colour palettes whilst offering the best in comfort, easy care and durability. Jujo Baby...beautiful knitwear for your little ray of sunshine. Offer : 15% off website purchases (excluding already reduced products) and shipping which is free over $100. Use voucher code: ABC and the last four digits of your barcode at check out. 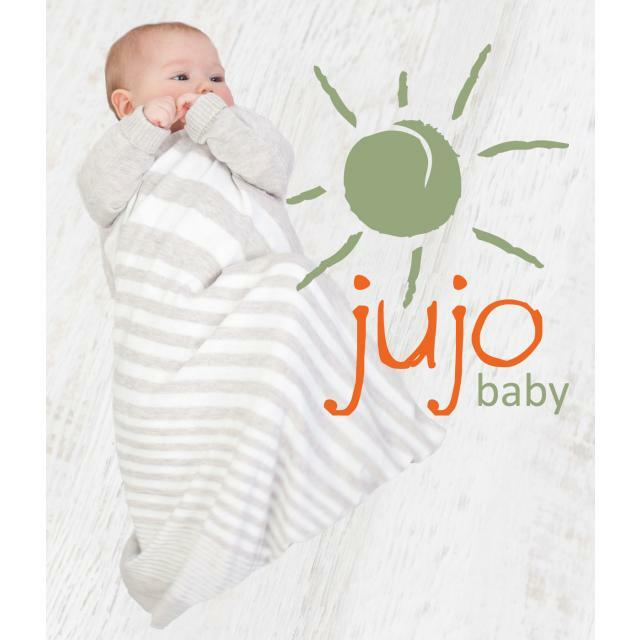 Valid on the Jujobaby website only. Max + Ollie was formed in 2013 by the Beullens family in a quest to bring practical baby and child essentials to parents around Australia. In a journey of discovery, we have handpicked high-quality, inspiring and beautiful products from around the world and brought them to the online marketspace. We provide consumers with stylish infant products for home, nursery and on the go, teamed with unmatched customer service for easy shopping. With our seamless and user-friendly online shop and formidable selection of must-have products, we ensure that your shopping experience is easy, enjoyable and inspiring. Offer : 10% discount for ABC members. Phone 08 9258 3698 and quote your ABC the last 4 digits of your barcode when ordering. BubbaCosy has been designed to give your newborn baby the security and comfort that only a mum can give. Made from the finest quality natural fabrics it is soft and gentle on baby's skin. Offer : 10% discount plus free shipping. Phone 0402256670 to place the order to receive a discount. 'Keeping you & bubs close & comfy' - Specialising in the best baby carriers, slings and wraps and accessories. We sell brands such as Manduca, ERGObaby, Ellaroo, Hug-a-Bub, Peanut Shell, Close, Sock Ons. Our site has some great Baby Wearing information and a comparison page for Manduca and ERGObaby. Offer : Receive 10% off Baby carriers, slings and wraps and FREE postage. Use code - ABC270212 when checking out. Dreamy Kidz is the place to purchase amazing bedroom products from Brolly Sheets for bed wetting, Sleep Trainer clocks to adorable Microwave Wheat Animals, Night Lights and so much more. We invite you to browse our website to learn more about our exciting products and hope that you stop by regularly to have a sneak peak at our new additions and special offers. Offer : Receive 10% discount (excl sale items). Enter ABC1123 at Checkout to redeem discount. This beanbag grows with your child from newborn to school age, has two removable washable covers, comes in four styles. Is portable to throw over your shoulder and can be used on a variety of surfaces. Mums love it as it can help prevent flat head and reflux sypmtoms babies can chat, eat and sleep in style. Iddy Biddy Boo specialises in modern and fun things for kids & babies. 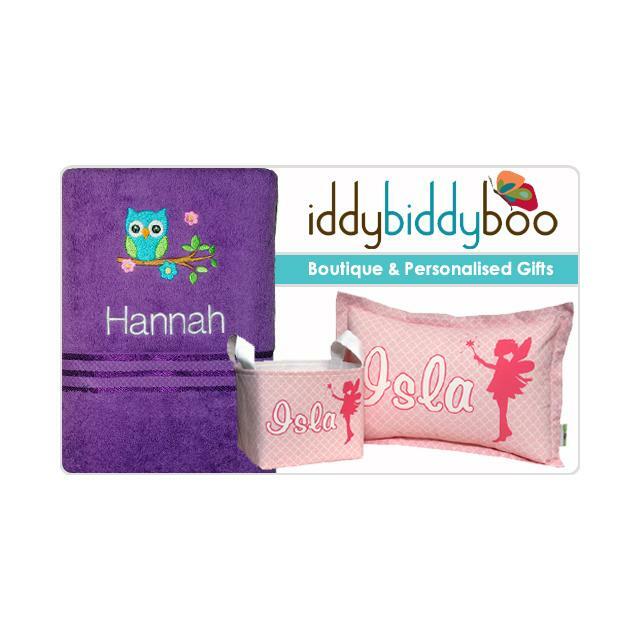 Personalised bags (embroidered), wall art and door signs – and so much more! Get on-line and start designing your own products with over 40 designs and colours that your kids will love! All of our items are hand made – and made to order, you’ll be amazed by the quality. Offer : 10% discount for ABC customers (including sale items). Enter ABC and the last four digits of your barcode at the checkout in the codes box. The Bubzidoo Baby Wrap is designed to be used in the pram as well as the cot, so you can give your baby consistent sleep signals wherever you go. To claim your cash back just record your ABC Membership number in the Company box when ordering. Offer : For a limited time we want to offer a $5 cash back for every Bubzidoo Baby Wrap purchased through our website for ABC members. 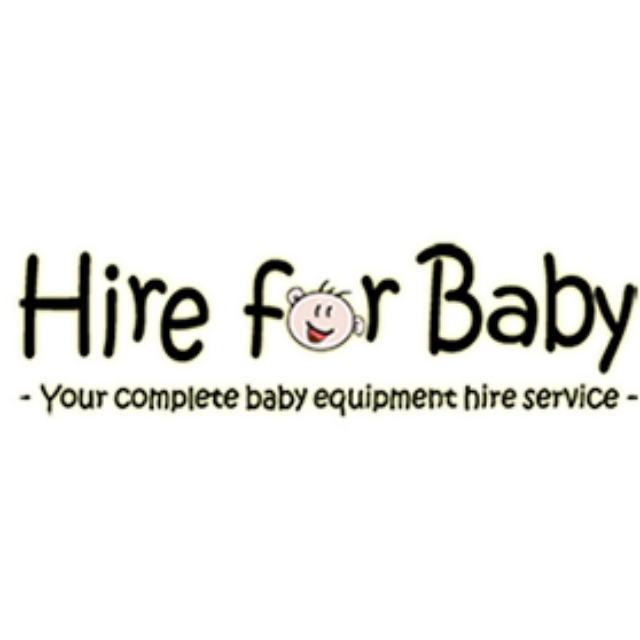 Let Hire for Baby help you with all your baby equipment needs for a day, a week or a few months with our friendly, professional service and quality equipment at great prices. Save your time, money and storage space by hiring for home - capsules, bassinettes, hammocks, swings, entertainers and much more. For holidays, reduce stress, excess baggage fees (and potential damage to your equipment in transit) by having prams, portacots and car seats waiting for your arrival. Prices vary according to the item & length of hire so email us or ring your nearest branch today for a quote - hiring makes sense! 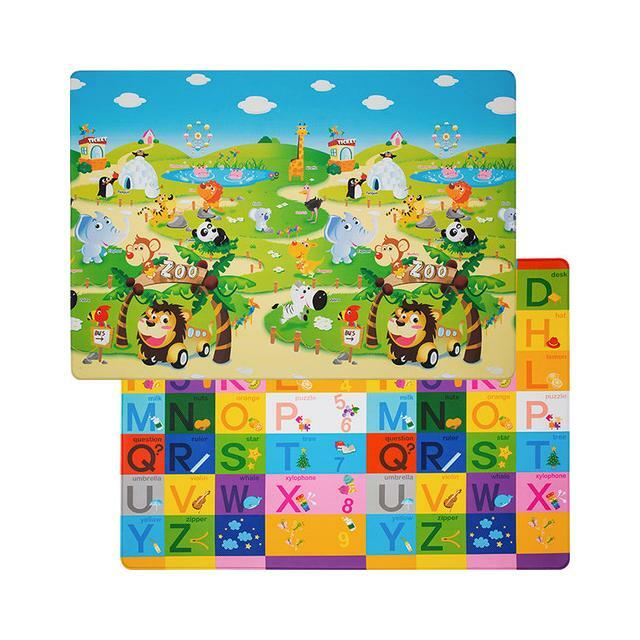 Bubba Mats™ are a revolutionary durable and reversible large PVC play space in a standard size of 190cm x 130cm x 1.1cm. Soft safe and cushioned, fun, hygienic and water proof, a breeze to clean with a warm soapy cloth; the Bubba Mat™ is the perfect designated play area for babies and toddlers through the ages of 0-4 years. Designed for indoors and outdoors with care the Bubba Mat™ is ideal for hard floors, rough carpets, grass, patios, playgroups and kindergartens. The Bubba Mat™ with its own carry bag for easy transport and storage is the most practical and comfortable floor space for families and is The Original Multipurpose Playmat. Pop onto the website for more information. Offer : Simply enter your BARCODE Number from your Australian Baby Card in the ‘Discount Voucher’ section during Checkout to save $30 off a delivered Bubba Mat™. Not available with any other offer. Please contact Softmats for further assistance.